Gone are the days when we had to rely on Bluetooth, cables and other internet services to transfer data between devices. Nowadays, sharing files has become super easy and quick. There are many different apps available on the Android and iOS stores that allow its users to transfer their data. However, there are just a few apps that have made a mark. SHAREit, is one such App that has come a long way since it was introduced. It is now the third most downloaded app in India. 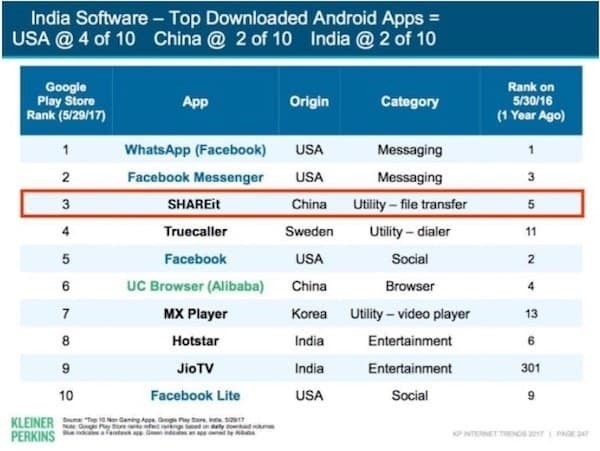 Mary Meeker Internet Trends 2017 has ranked SHAREit third in terms of its popularity and the most downloaded app in India amongst WhatsApp & Facebook Messenger being the first two on the list. I’m sure at some point we all have faced issues with our Bluetooth speed. I am fond of good music and sometimes borrow music from my friends. In the past, it is hard to get music from them. However, with SHAREit, the whole process is easier. We no longer have to transfer it to the computer, then to the mobile phone using the data cable. If you are getting introduced to this sharing app – SHAREit for the first time, then you would want to know how to proceed to share files, right? Well, it is quite simple. Read the steps below and enjoy the ease of transferring the files from one device to another. 1. Download and install the SHAREit app. Here are the links: Android, iOS, WinPhone, Windows andMac. As you can see SHAREit is truly a cross-platform app. 2. Once you have downloaded the app, open it and choose the Send option. 3. Select the files to be transferred. Click on OK.
4. Leave the rest to SHAREit. It will search the nearby device. 5. Select the receiver that appears on the screen. 6. If you are at receiving end, just click Receive. 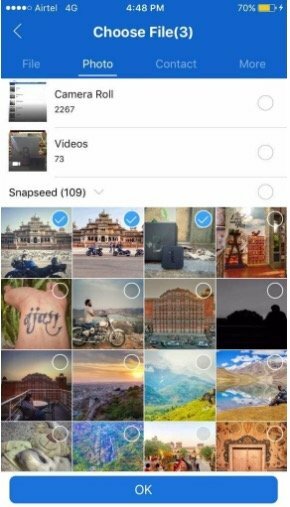 What does SHAREit require for transferring files? Both the devices (sender and receiver) should have SHAREit app on their phone. The devices should have the WiFi functionality. 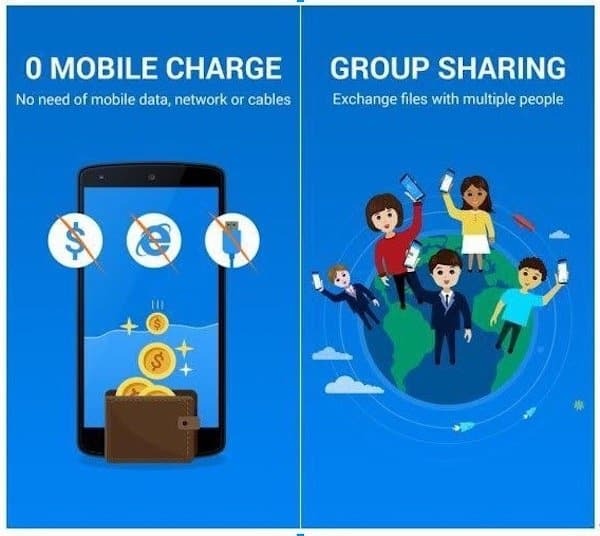 SHAREit is a file sharing application that enables its users to transfer and share almost any file of any size between two devices. The app does not use the internet or Bluetooth for transferring files. Users get to enjoy the speed of transferring data that reaches up to 20Mb/s without making any compromise on the quality of the files. This cross-platform and multi-lingual‘sharing’ app does not require its users to pair their devices. Instead, it automatically detects the devices with active SHAREit app in proximity. Users can transfer data from PC to other devices and vice-versa. It has a straightforward and easy to use interface. The USP of this sharing app is that at a time, users can send multiple files to multiple users. Frankly, I must say there are no cons. I have not faced any issue so far. I use this app to get the latest movies from my colleagues and share some of the movies with my dad as well through this app. Did I miss talking about the brand-new function that the SHAREit has introduced? Well, it’s the Share Zone. 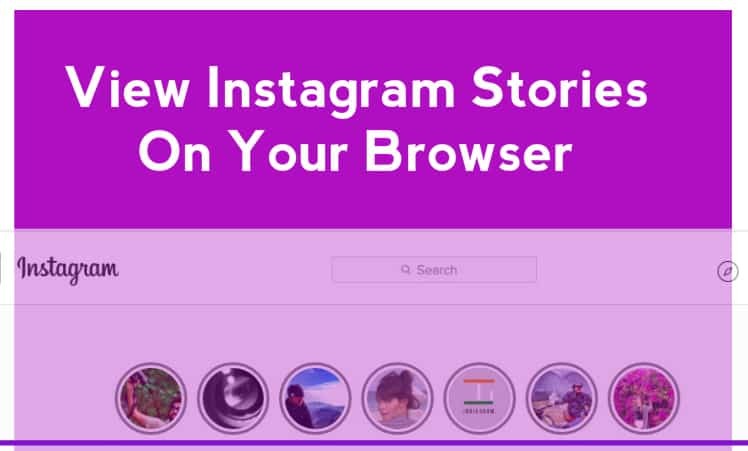 With this feature, users can FOLLOW their friends, get to real-time updates in the Share Zone without the internet connection. Users get to communicate with their friends by being a part of the Share Zone. 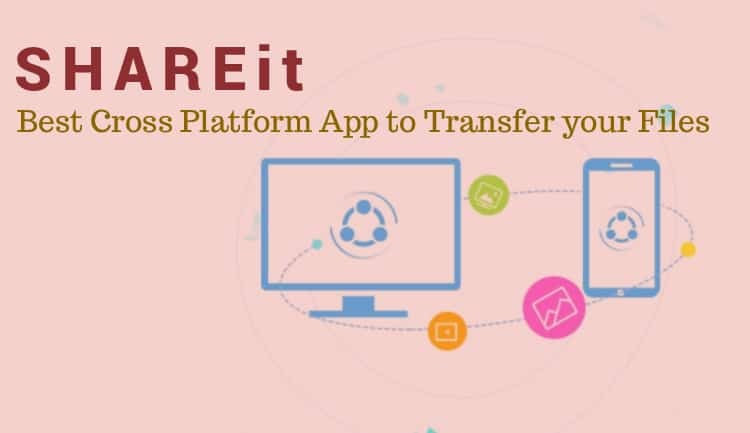 All in all, SHAREit is an application for Android and iOS users to transfer data, files without an internet connection, without any fuss. 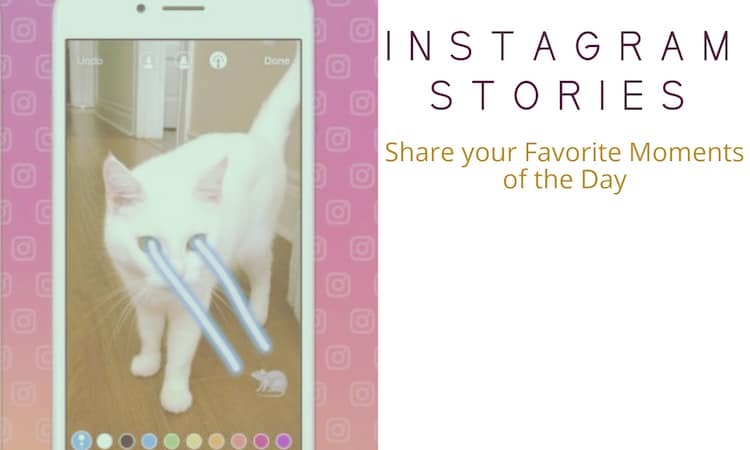 Frankly, we have been using this sharing app for quite some time now and believe me if you are looking for the simple and easy-to-use app to transfer data, files, images, videos and other stuff from one device to another, then download SHAREitNOW. You’ll love the app for all good reasons we have talked about here in our post. The SHAREit app is simple, hassle-free, does not need mobile data (only WIFI functionality), does not compromise on the quality and the quantity. One can transfer as many files of almost any size. The additional latest feature is sure to add to your overall user experience. If you have used SHAREit, please tell us about your experience in the comments section.